Acuvue Oasys for Astigmatism combined the visual stability of our Accelerated Stabilization Design (ASD) and the exceptional comfort of HYDRACLEAR® Plus technology to form a lens like no other – ACUVUE® OASYSTM Brand for ASTIGMATISM. And with HYDRACLEAR® Plus technology built in, your eyes stay super moist and comfortable, even in challenging environments such as working at a computer for hours or traveling on an airplane. Contact lenses that feature the innovative 3-Zone Progressive™ design with MoistureSeal® Technology for exceptional vision and comfort. 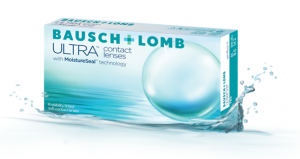 Visit us today to see if NEW Bausch + Lomb ULTRA® for Presbyopia contact lenses are right for you. AIR OPTIX COLORS contact lenses combine beautiful color with a highly breathable material for white healthy looking eyes, and a smooth surface for comfortable lens wear. The unique 3 in 1 color technology blends with the eye color to provide a beautiful, natural appearance. AIR OPTIX COLORS contact lenses are available in a full range of beautiful colors, from subtle to vibrant. 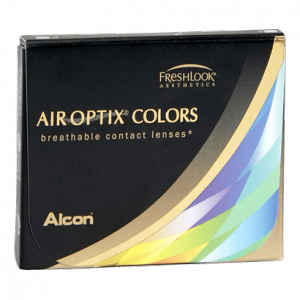 AIR OPTIX Colors are a monthly disposable contact lens from Alcon, formerly CibaVision. 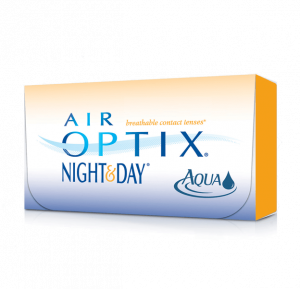 AIR OPTIX Colors contact lenses provide an advanced combination of oxygen and moisture for a healthy, natural feeling. AIR OPTIX Colors lenses have a unique moisture agent that helps lubricate the lens for all day comfort from the start.